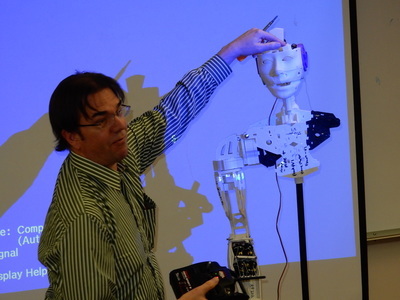 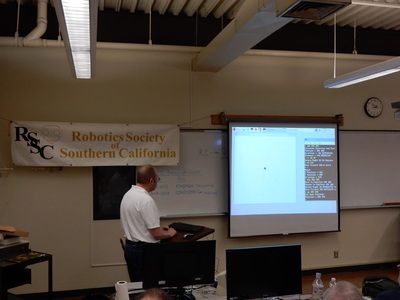 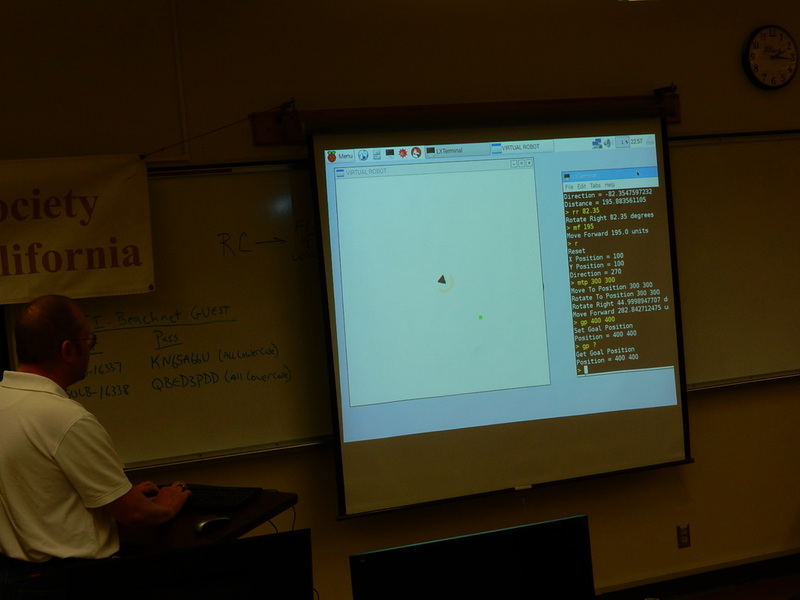 Dr. Bruce demonstrated his hacked Neato Robotics LIDAR sensor from https://www.getsurreal.com/ and how he is using it with his Leaf robot. 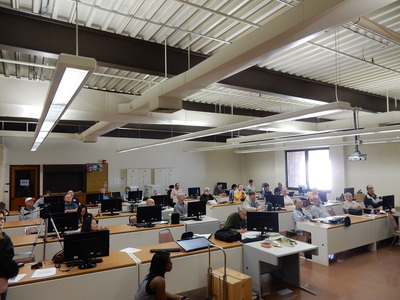 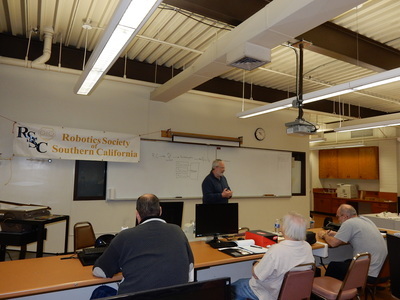 11:00-12:00 Monthly Class: LINUX by John W.
John gave a very good overall view of the history of Linux, its uses and basics of the operating system. 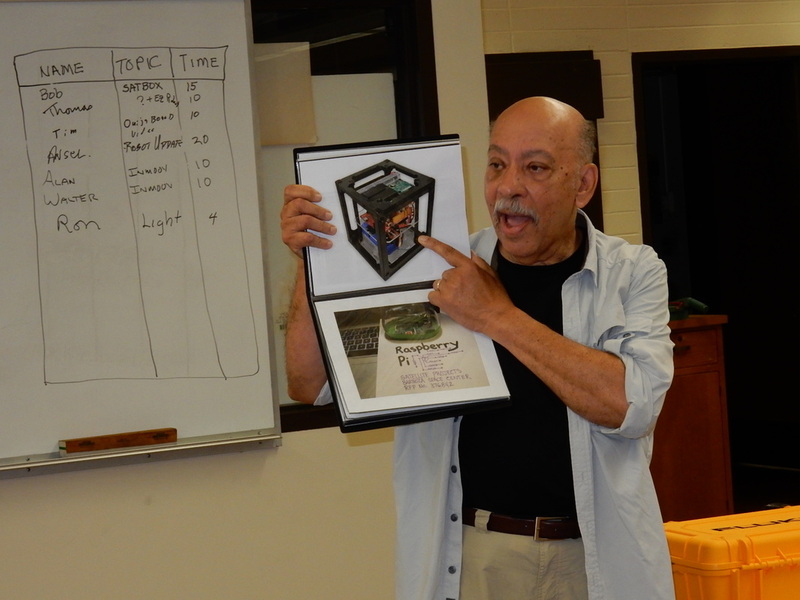 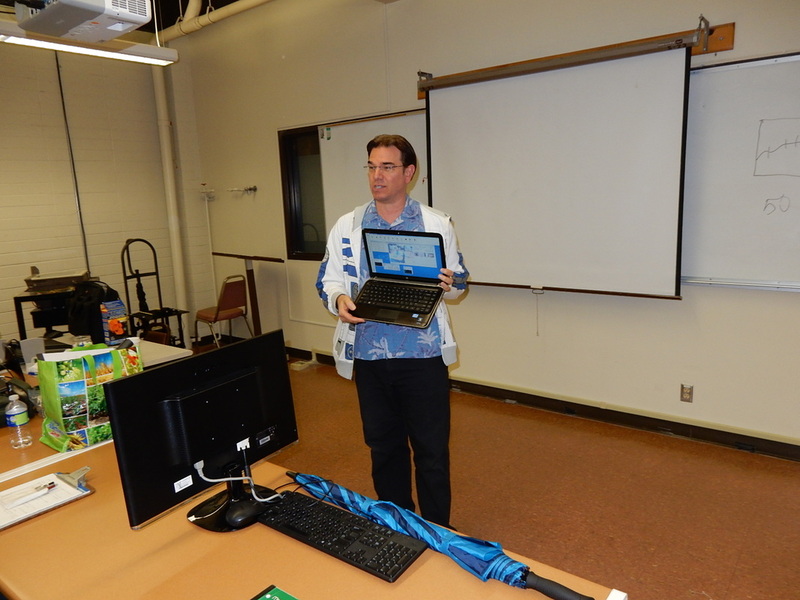 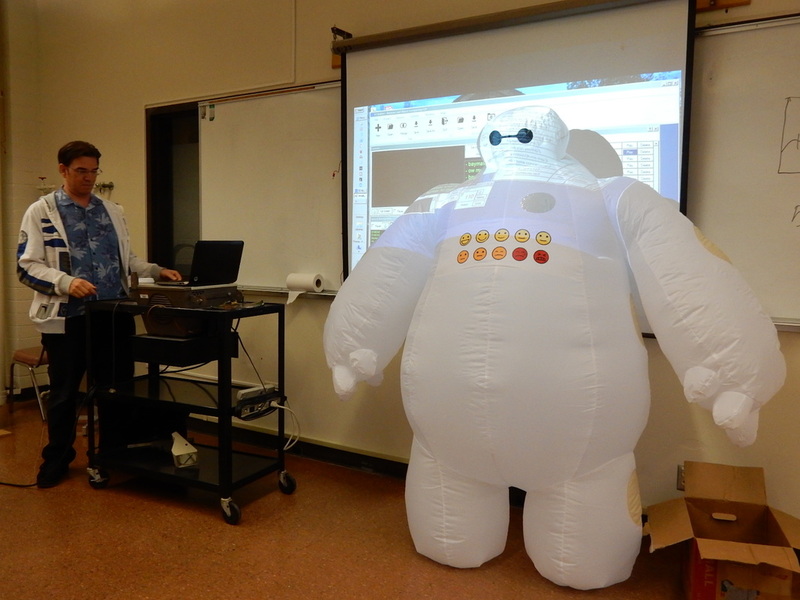 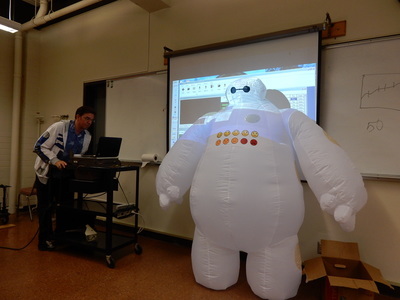 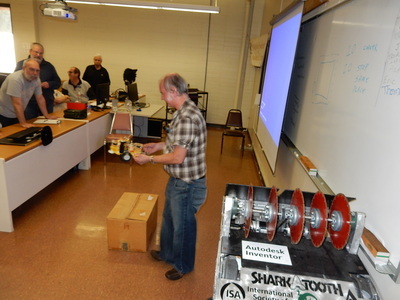 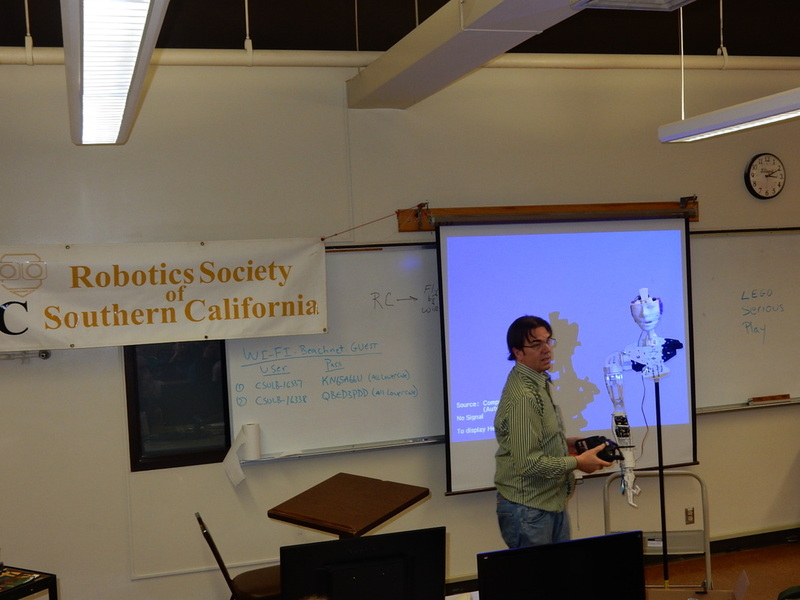 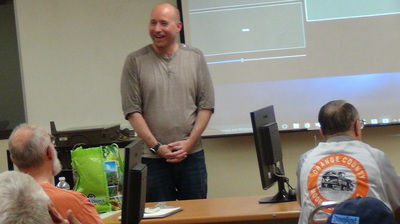 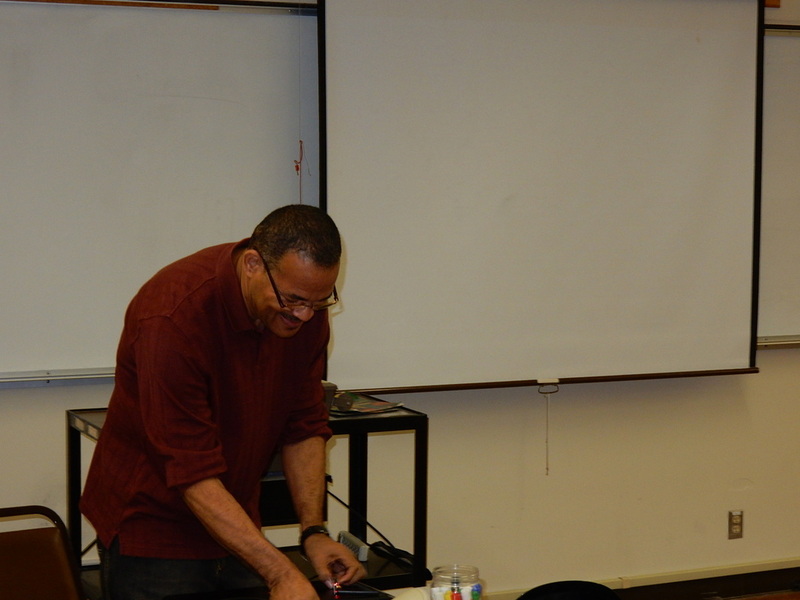 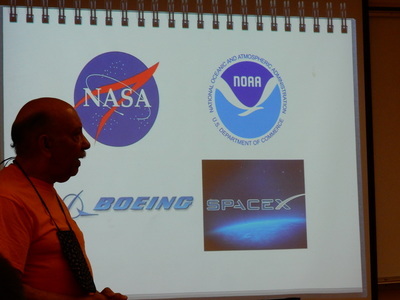 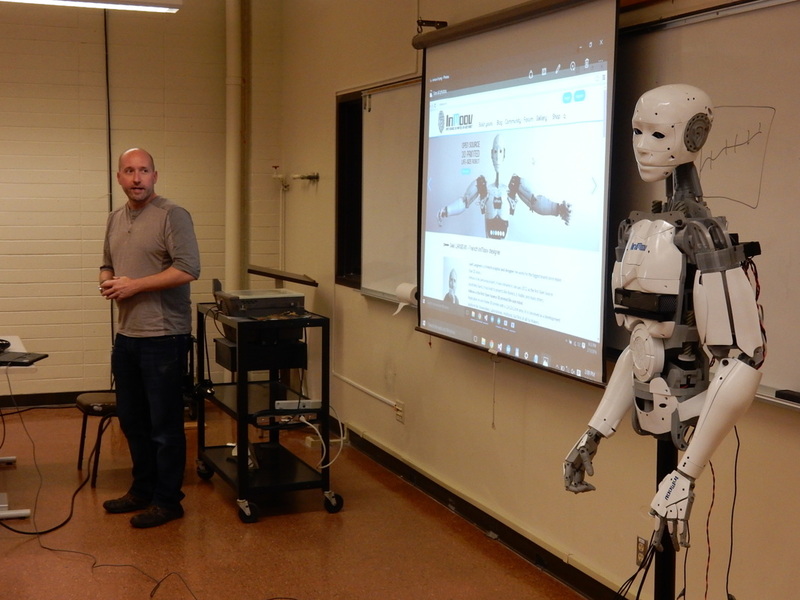 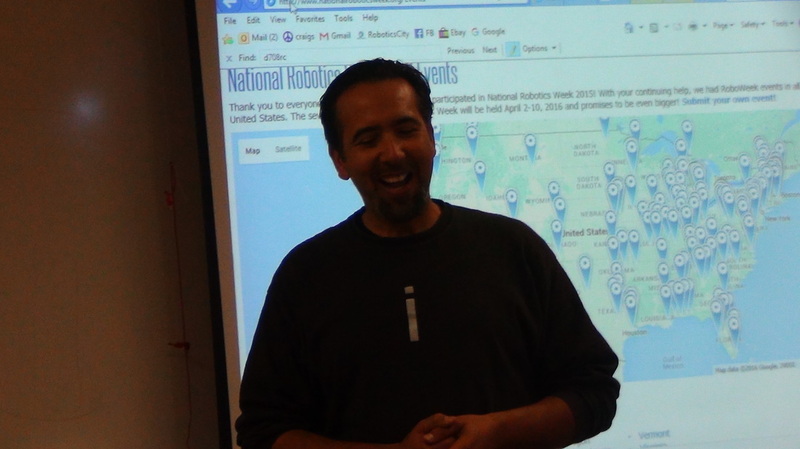 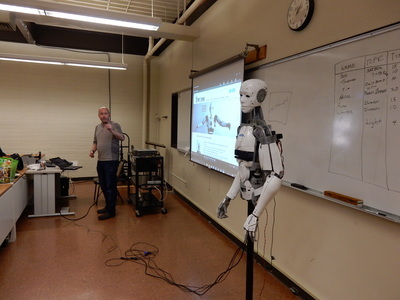 - October: Robots for Halloween by Tim L.
1:11 Bob Barboza talked about his involvement in a kids program dealing with robotics and Mars space exploration. 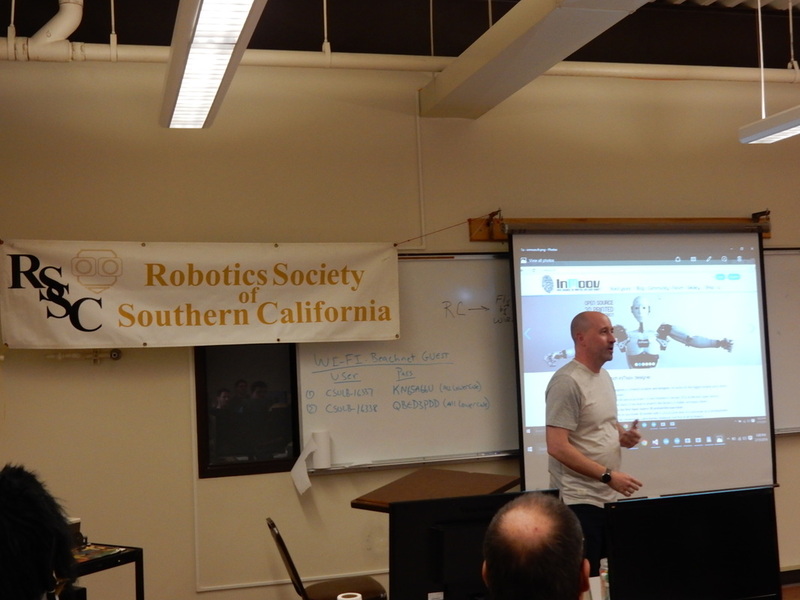 1:55 Thomas - Talked about his experience with InMoov project, an inflatable robot from Hero 6 and a demo of the E-Robot voice and vision recognition module. 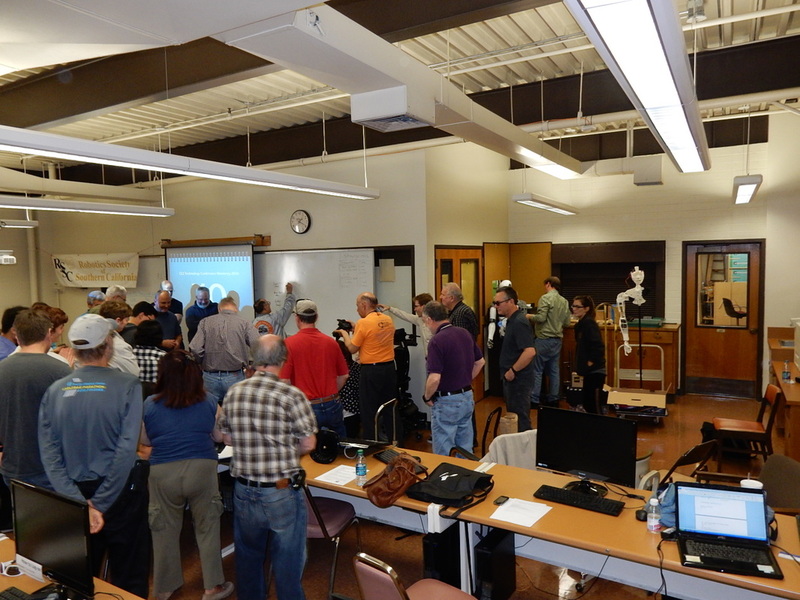 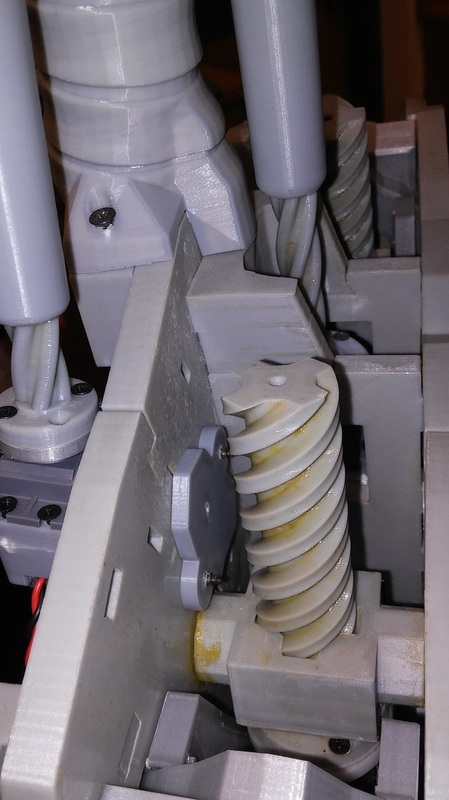 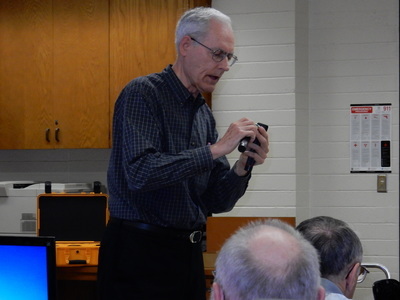 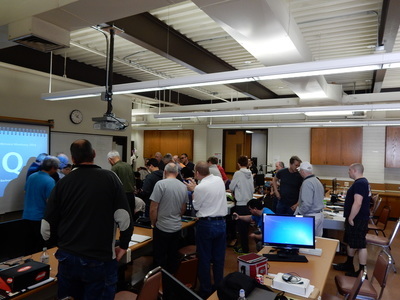 1:50 Walter - Talked about his experience with 3D printing, quality and reliability of printers. 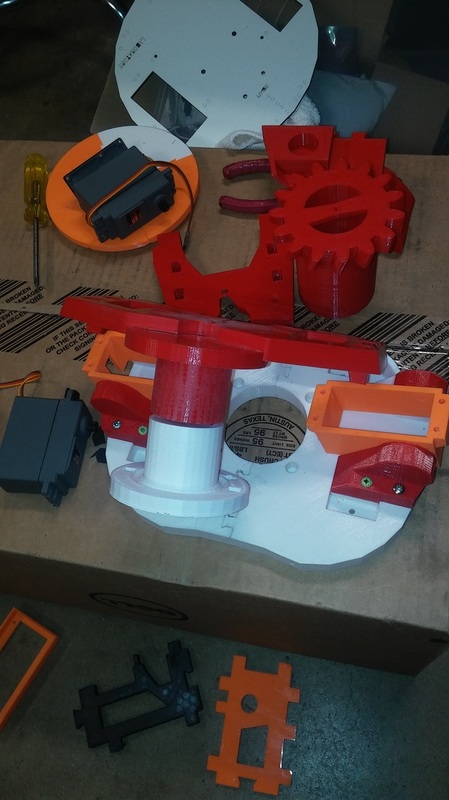 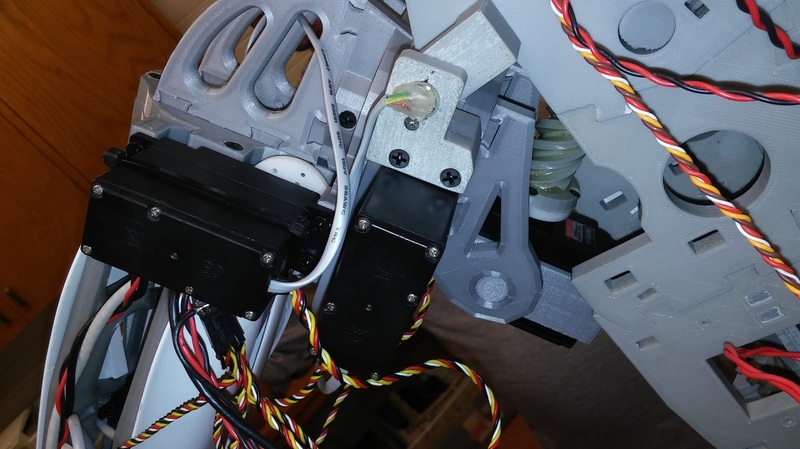 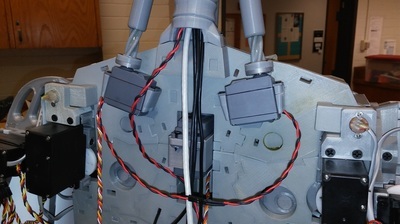 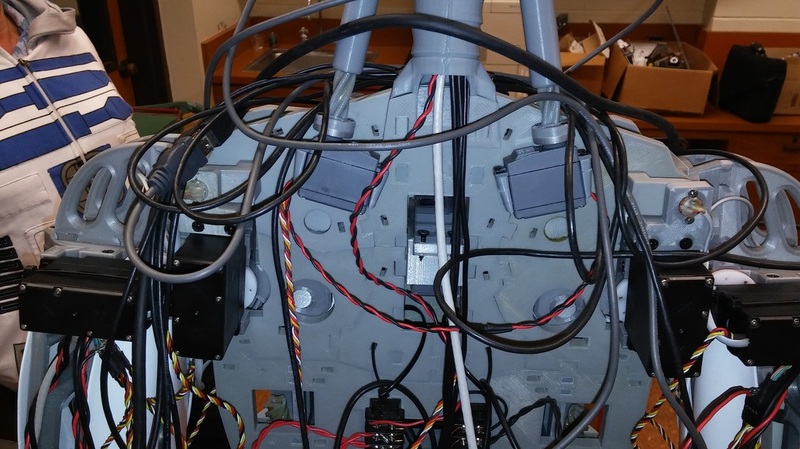 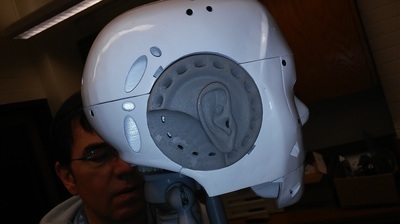 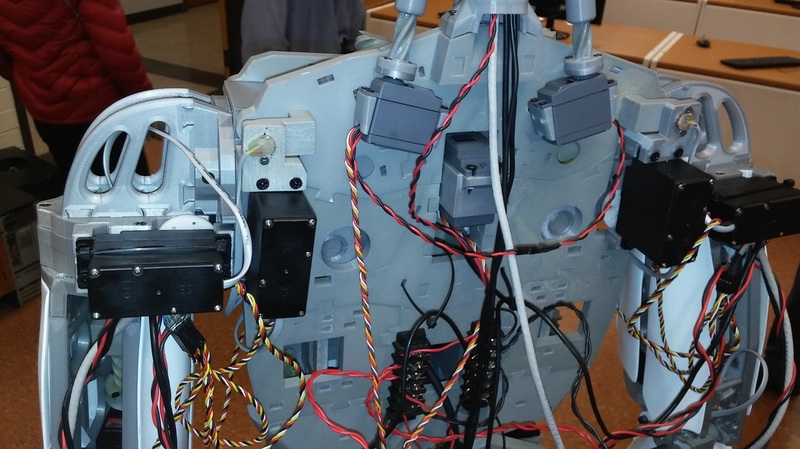 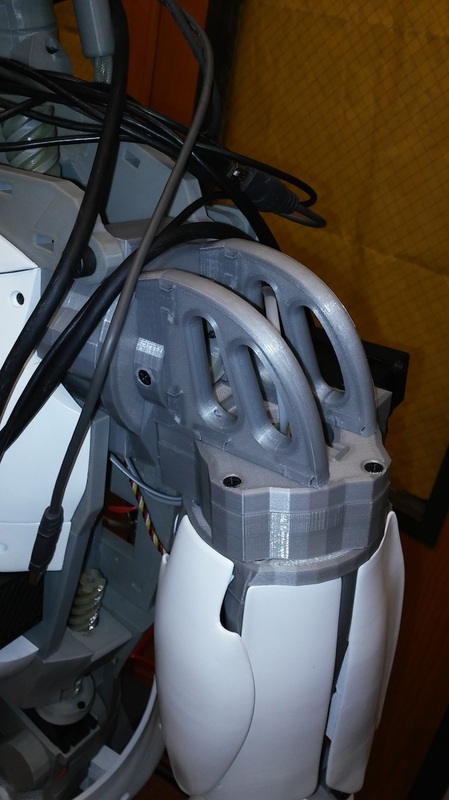 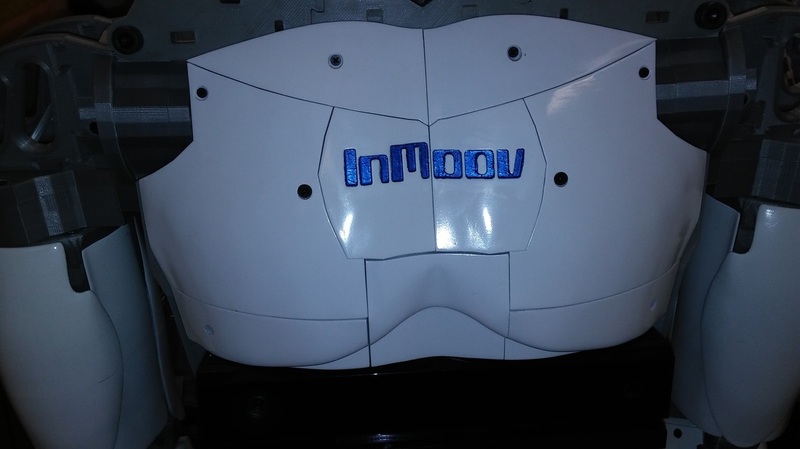 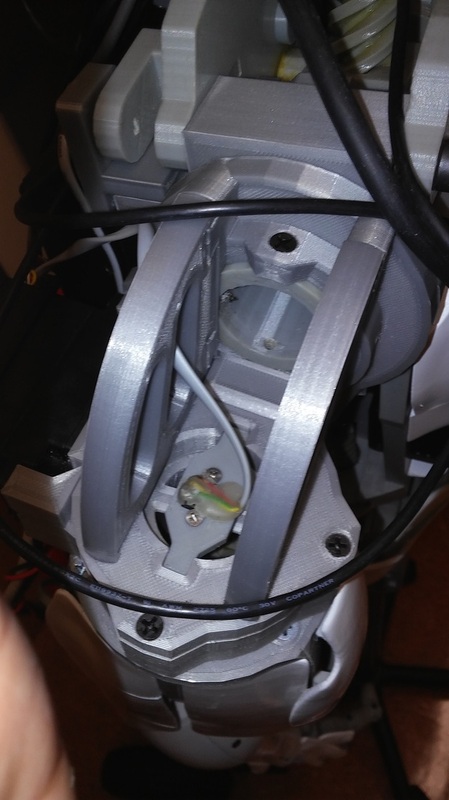 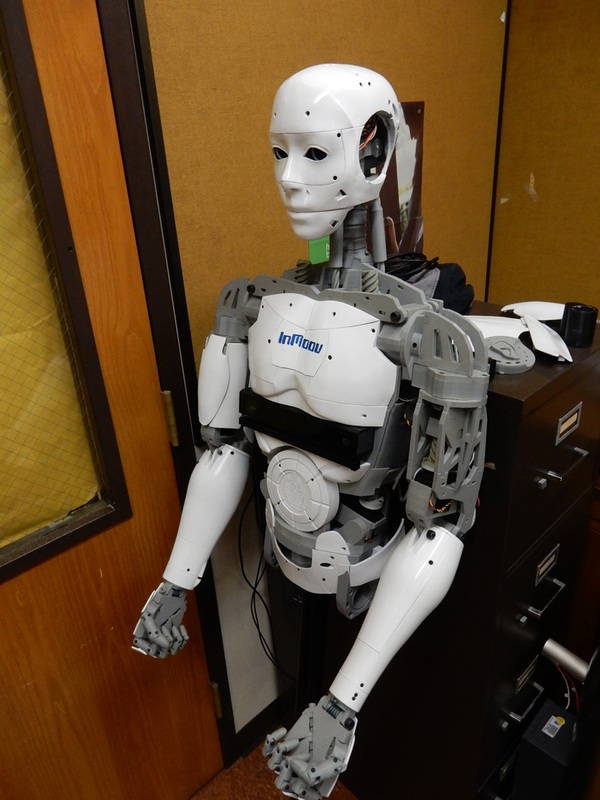 Walter is currently using 2 RoboPlus 3D printers to print parts for the InMoov robot. 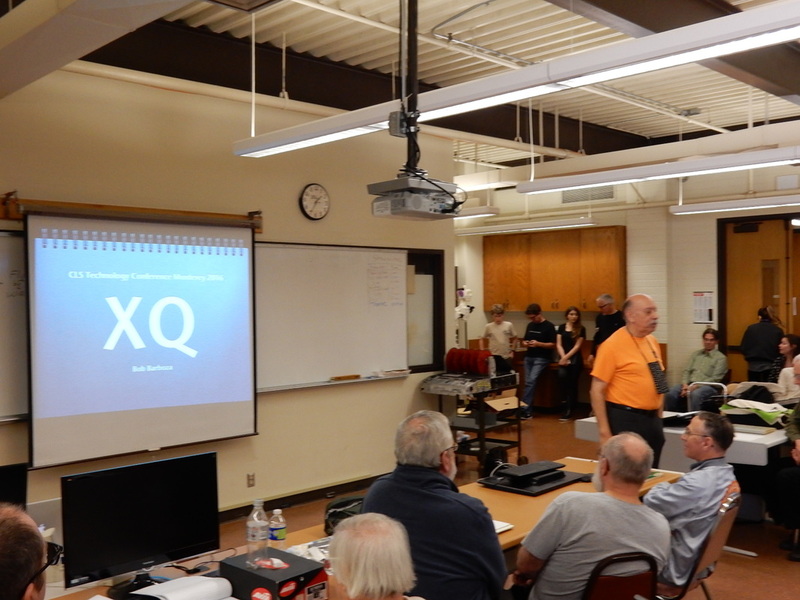 Thanks for attending the meeting! 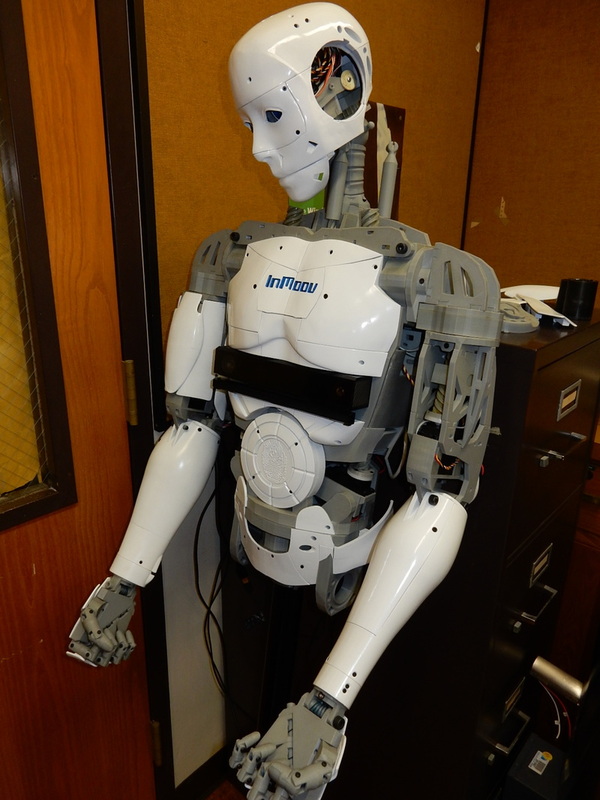 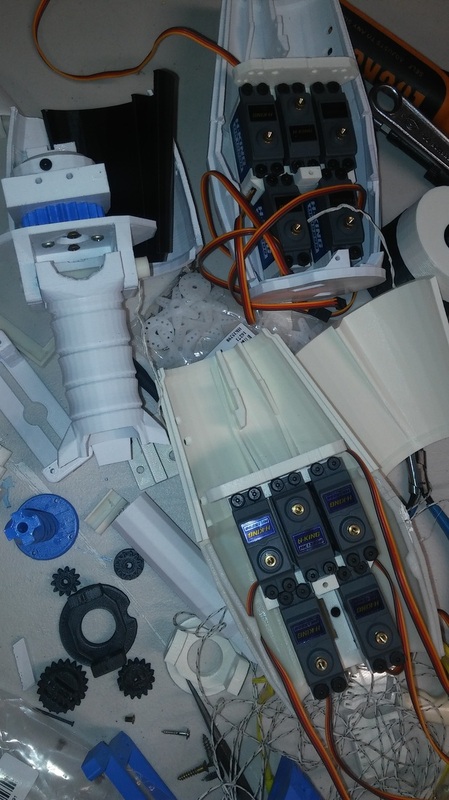 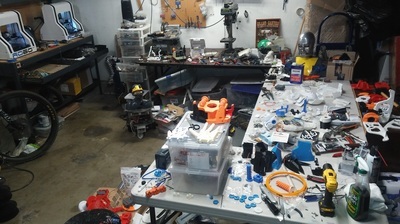 Alan's complete InMoov and Walter Martinez home robotics lab and parts before assembling. 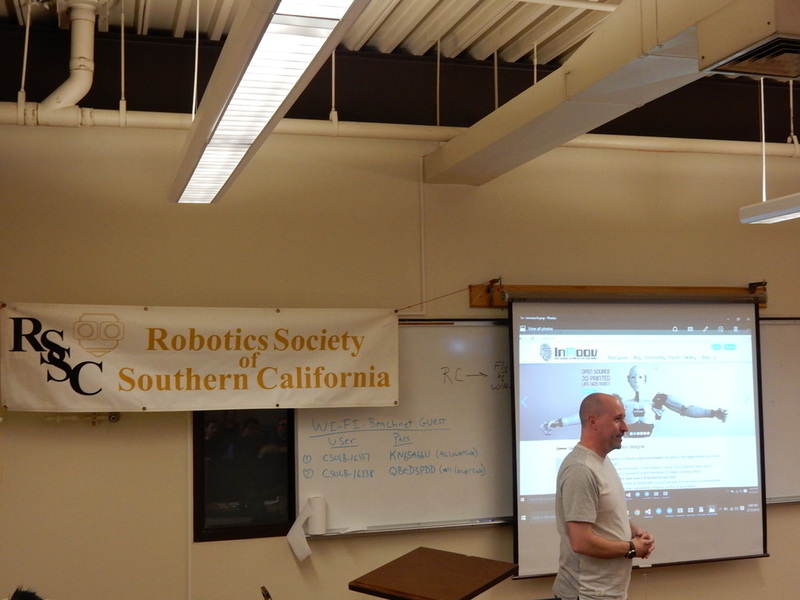 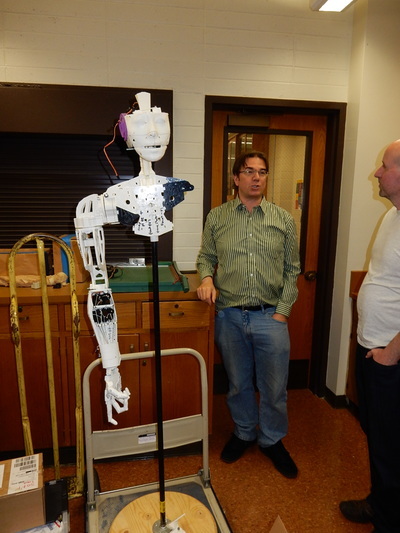 Video on left: Alan presents his experience building his InMoov robot. 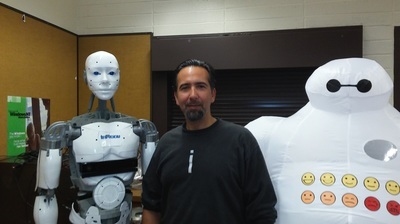 Video on right: Walter Martinez home robot lab.